A full culmination of red velvet deliciousness. The perfect guilty pleasure. 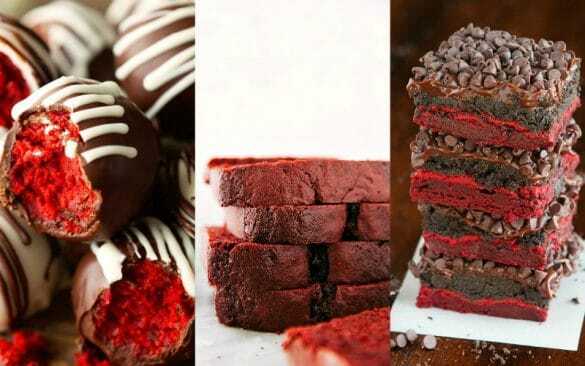 These red velvet dessert recipes will be sure to give you all the desires of your heart. 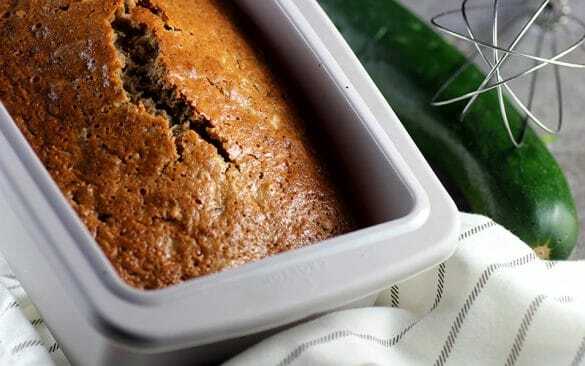 A subtly sweet dessert, this deliciously moist zucchini bread is not what one might think of when you think of vegetables. But now you absolutely will. 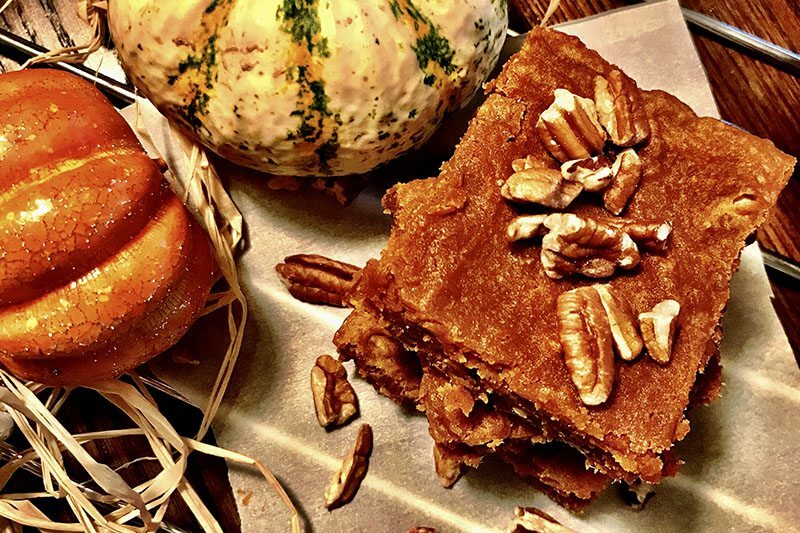 The middle of winter and craving a good S’more? This is how you make smores in the oven without sacrificing taste one bit. 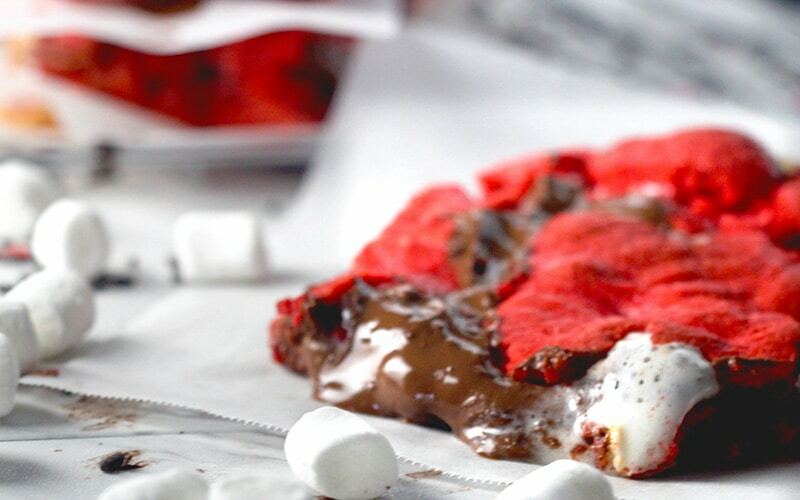 These valentine day s’mores are a sweet treat for your sweetheart(s). 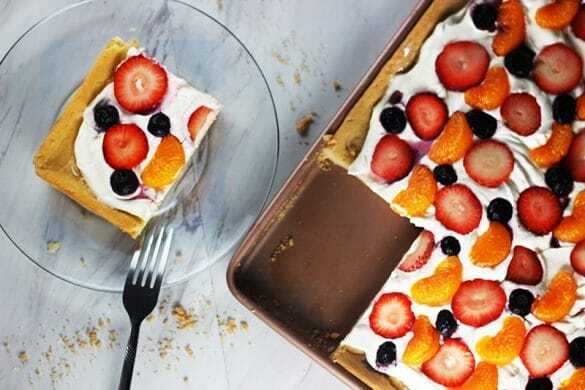 Pizza is a great weekend meal, but fruit pizza is even better. With it’s creamy slightly sweet “sauce” it’s one of my most favorite, tasty desserts. 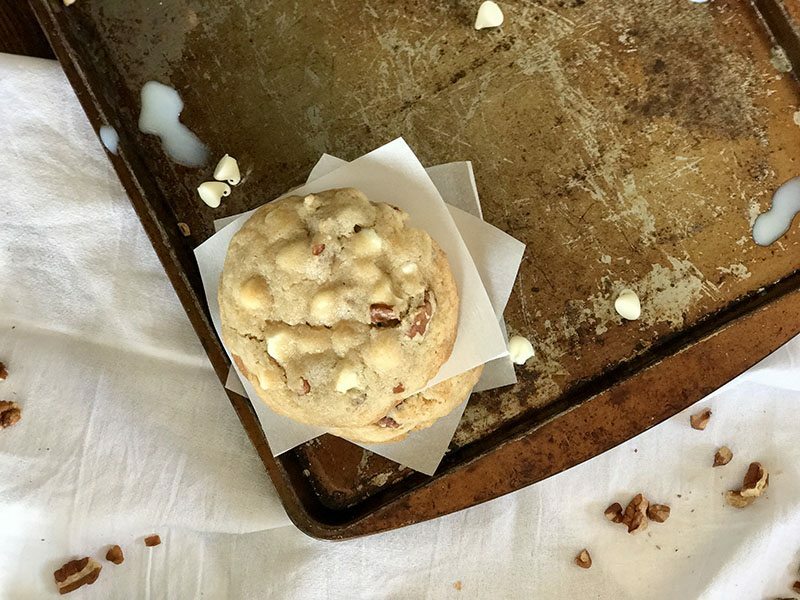 White chocolate chip pecan cookies are an amazing spin on a classic favorite. Soft, chewy, white choclate-y cookies that melt in your mouth. 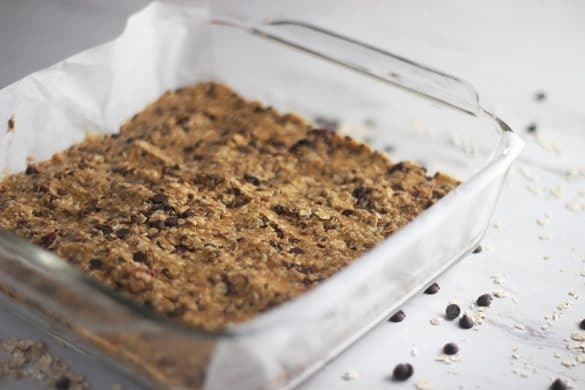 Kenya Rae is a North Carolina based food and DIY online magazine that has all things “modern-day homemaker”. For the woman who is into making her home the house of her dreams and cooks food for the soul while balancing all that life and womanhood entails. @2019 - Kenya Rae. All Rights Reserved.